Marathi film industry have different type of genres like love story, musical, horror, suspense, thriller, youth and reality based movies, now marathi industry ready for full of action packed drama movie. 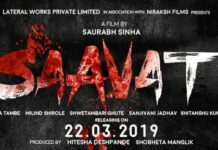 Dambha is an upcoming marathi movie which have action drama genre. Dambha is story based on Adivasi life. 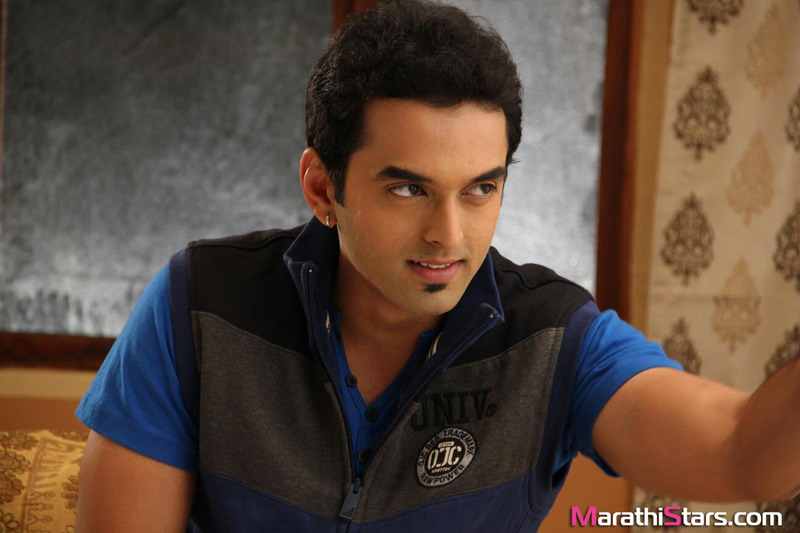 Sangram Choughale will be in a lead role in his first marathi debut movie ‘Dambha’. Dambha movie directed and written by Prasad Appa Tarkar and produced by ‘Kingdom of Films’. 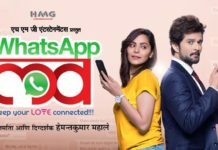 Music composed by Vimal T K, Kaushal Inamdar, Shashank Powar,Pravin Kuwar, Salil Amrute and songs sung by Shreya Ghoshal, Sukhvinder Singh, Shaan, Bela Shende, Ajay Gogavale. This action packed drama movie’s action choreographs by Peter Hein. The first look of Dambha launched today on Dashera. This movie will give you different way to look at it. It will remember you Hollywood movies Apocalypto, Mr. World, Mr. Universe, Mr. Asia, and Mr. India. Dambha’s shooting will start in December on the locations at Chikhaldara and will be released in April 2016.